To quantify, there are more than 1.2 million dApps based on the most-on demand and secure crypto smart contracting platform, Ethereum. With smart contracts executing orders off an immutable and public network, security is a top priority. Emerging records indicate that the creators of each of these 1.2 million dApps successfully used an efficient tool that could pick out 13 common smart contract flaws and later rating and notifying the creator before execution. Meanwhile, customers of the hacked New Zealand exchange are set to get a haircut for their losses as the exchange struggles to par losses and resume normal service. 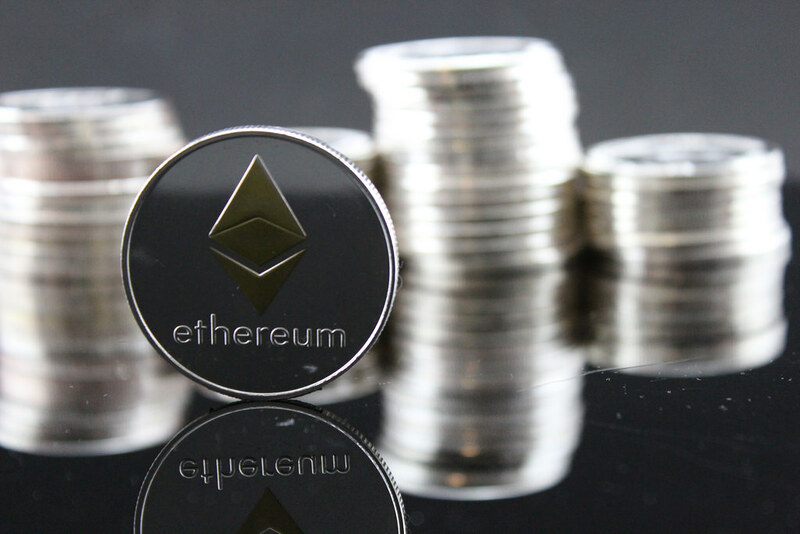 Even so, users are disappointed because latest updates indicate that the exchange is yet to secure or recover stolen Ether (ETH). As a result, users will have to stomach losses as the haircut will be 100 percent. As aforementioned, buyers have a chance in the short-term and trading within a bullish breakout pattern after bulls of Mar 5. 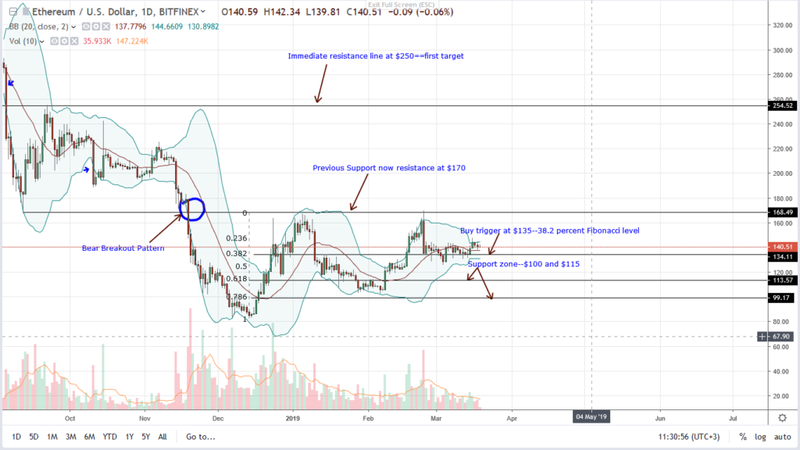 All the same and from our last ETH/USD iterations, it is only after there is a conclusive close above $170 that bulls can authoritatively be in control as they would have successfully nullified the bear breakout pattern of mid-Nov 2018. This is the worst analysis ever. Tight stops at 135???? What happened the last time tight stops were utlized on ETH….a couple weeks ago, everyone got fried. Market manipulation is making a game out of roasting longs and shorts and clearing out the garbage. It’s quit likely you’d see a drop to the low 130s and then see it come right back up to 140+. It’s already happenned twice. Anyone thinking that a fall under 135 means its “likely” that ETH will drop all the way back to 100 or lower is an idiot. It’s possible, but its not likely….AT ALL.